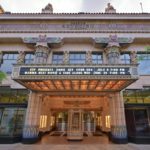 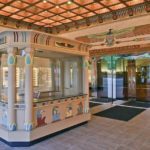 Built in an era of sumptuous movie palaces, the 1924 theater has been returned to its original elegance. 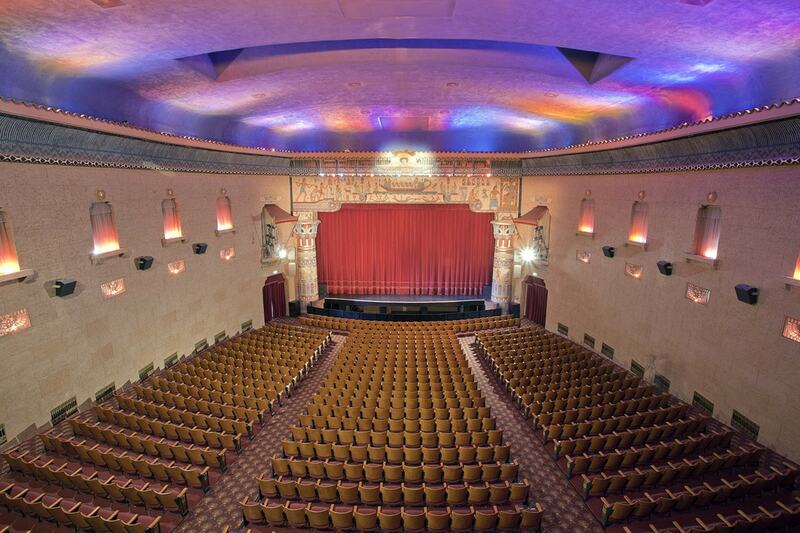 The historic Peery’s Egyptian Theater in Ogden, Utah, was originally completed on July 3, 1924. 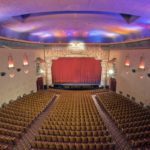 Sadly, the beloved landmark was threatened with destruction when county authorities closed it, and it remained boarded up for several years. 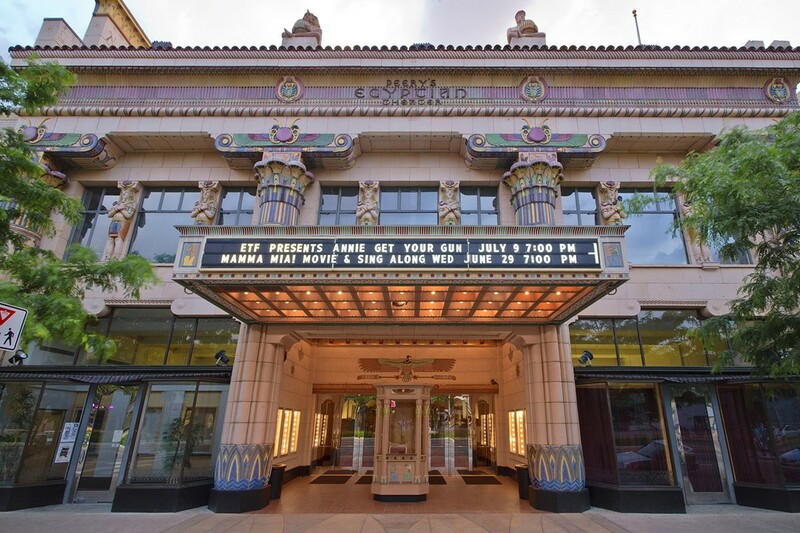 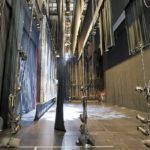 To save the theater, local residents and organizations formed a partnership that included Weber County, Ogden City, Weber State University, the Egyptian Theatre Foundation, and the Ogden/Weber Chamber of Commerce. 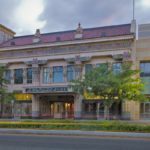 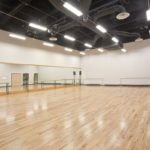 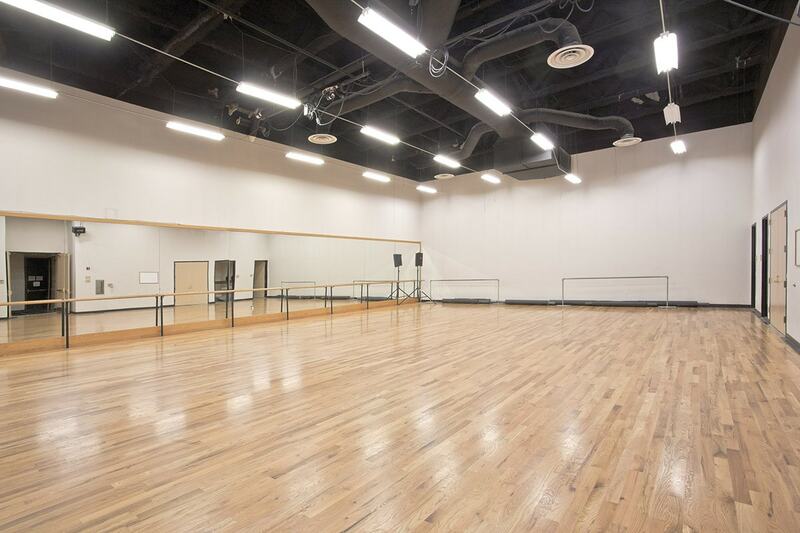 The partnership chose Big-D to save and restore the 830-seat Egyptian and to build the adjoining David Eccles Conference Center. 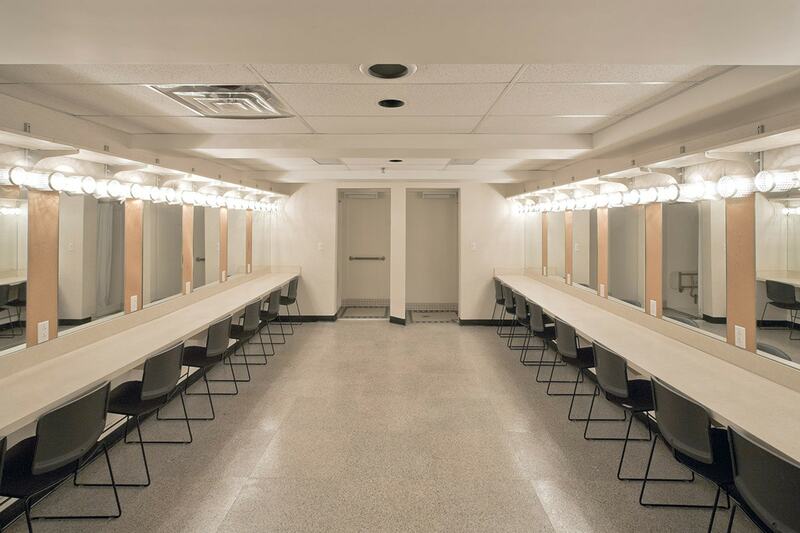 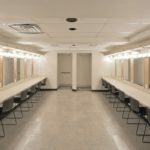 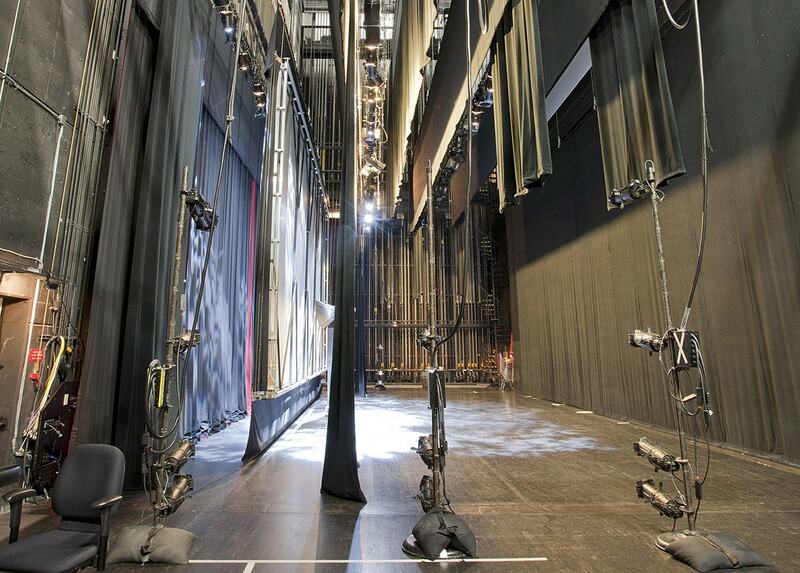 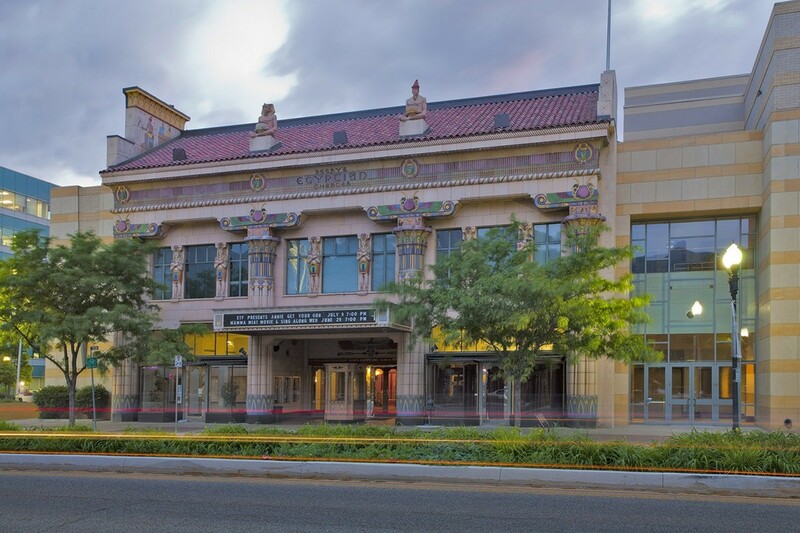 During the renovation, Big-D had to make sure that we preserved the theater’s distinctive elements while making the building sound and compliant with current codes. 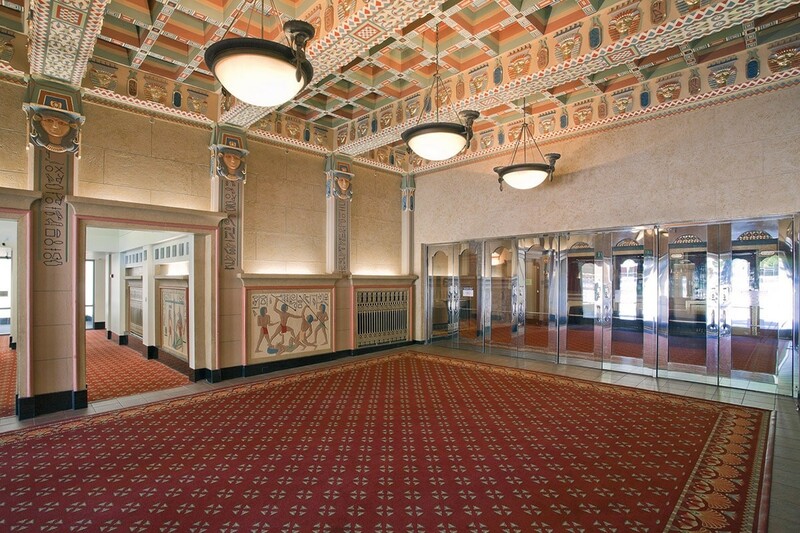 The Egyptian theme is carried throughout the theater and conference center with stone architecture and other dramatic elements. 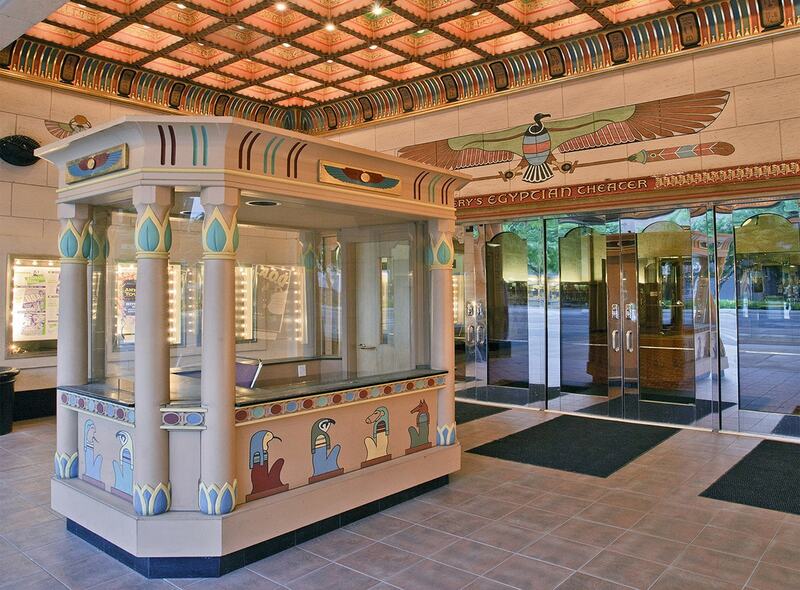 Stone archways, ornamental railings, and an ornate exterior facade, inspired by items found in the tomb of King Tutankhamen, adorn the building. 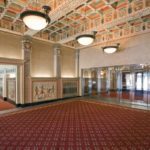 Big-D helped ensure that Peery’s Egyptian Theater will continue to be enjoyed by many generations to come.